June 12, 2014 March 13, 2018 Eurotempest B.V.
March 5, 2014 March 13, 2018 Eurotempest B.V.
Eurotempest has entered into a strategic partnership with Allied Telesis – a leading manufacturer of IT infrastructure components and network management products. The agreement appoints Eurotempest as exclusive technology partner for TEMPEST enhancements of Allied Telesis complete product line. The partnership positions Allied Telesis products in the high-assurance security segment of the government and defense markets, offering a complete range of networking products suitable for use in protected environments. 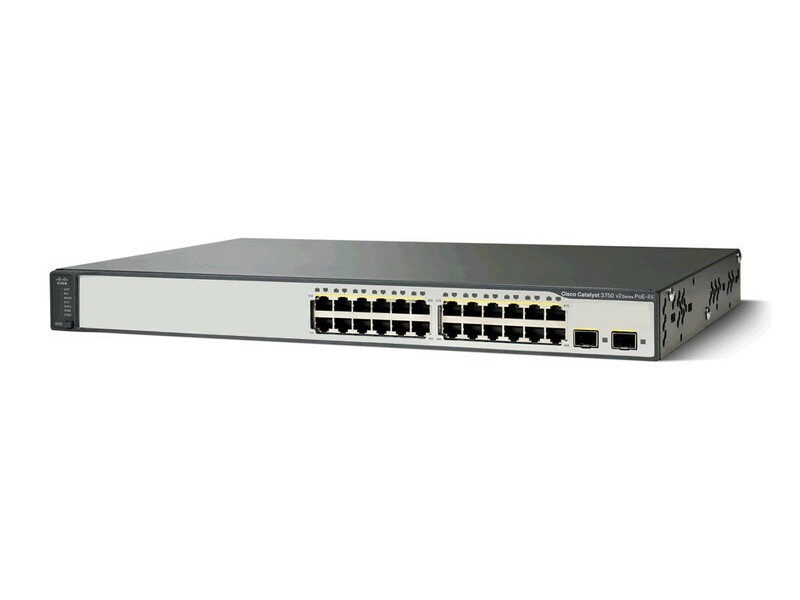 Allied Telesis products are available in NATO SDIP-27 and EU IASG certified versions for qualified customers. January 17, 2013 March 13, 2018 Eurotempest B.V.
TEMPEST level SDIP 27 level A. For more information and enquiries, please contact info@eurotempest.co.ok. September 22, 2012 March 13, 2018 Eurotempest B.V. 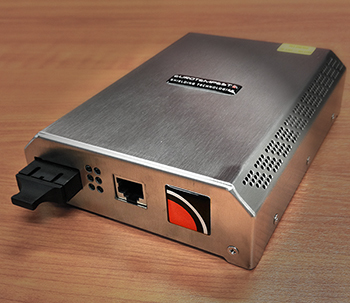 The Modulus TMC2-A is a high-speed media converter, converting from copper-based Ethernet to Fiber Ethernet. The converter is completely transparent to the network, meaning that no converter-specific configuration of the network is required. The TMC2-A sports a small, convenient and lightweight TEMPEST enclosure. TMC2-A weighs a little more than 500 grams. 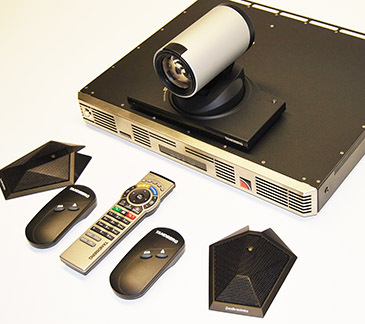 September 4, 2012 March 13, 2018 Eurotempest B.V.
VTC1-A is a complete solution for secure videoteleconferencing. It is based on Cisco’s well-proven telepresence system, offering a scalable and cost-effective approach to videoconferencing that fits most organisations. Security has been the main concern in the development of VTC1-A. VTC1-A is meant for customers with strict security requirements and fulfills formal NATO and EU standards for compromising radiation. High-grade, evaluated end-to-end encryption options are available for qualified government customers.